Texas Attorney General Ken Paxton is part of a bipartisan group of state attorneys general investigating opioid manufacturers' role in the nation's deadly epidemic of opioid abuse. Texas Attorney General Ken Paxton has joined a group of state attorneys general who are investigating the marketing and sales of prescription painkillers, as they work to determine whether drugmakers have broken any laws amid a nationwide epidemic of opioid addiction. Paxton and his counterparts are tapping a variety of legal tools — including issuing subpoenas for documents and testimony — to pull back the curtain on the role of opioid manufacturers in creating or prolonging the epidemic, the Republican announced Thursday. Prescription and illegal opioids account for more than 60 percent of overdose deaths in the United States, a toll that has quadrupled over the past two decades, according to the U.S. Centers for Disease Control. Texas saw 1,186 opioid-related deaths in 2015, while the nation as a whole had 33,000 such deaths that year. Researchers have flagged opioids as a factor in Texas’ staggering rise in women’s deaths during and shortly after pregnancy. 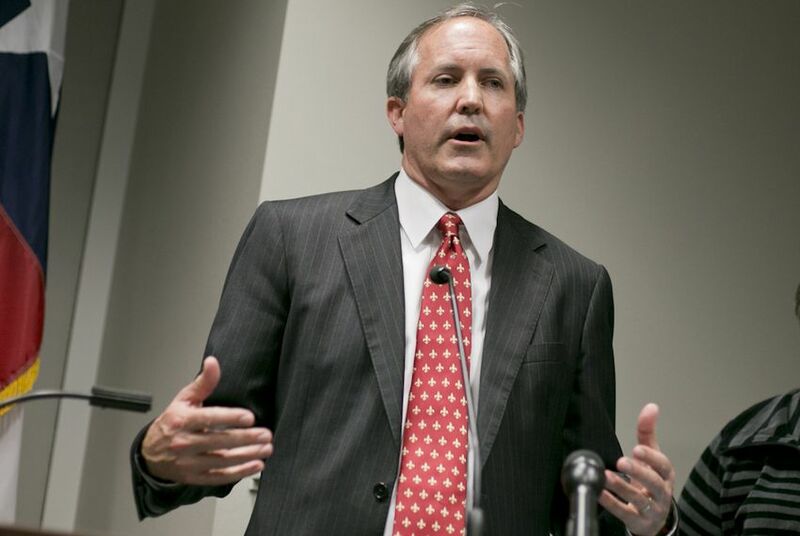 A spokeswoman for Paxton declined to share more details about the investigation, such as how many attorneys general are involved or whether the coalition is targeting specific companies. Representatives with the Pharmaceutical Research and Manufacturers of America, based in Washington, D.C., did not immediately respond to a request for comment. The probe includes a majority of U.S. states, Pennsylvania Attorney General Josh Shapiro, a Democrat said in a statement Thursday. It comes three weeks after Ohio filed a lawsuit against five major opioid manufacturers, accusing them of misrepresenting the risks and benefits of the drugs in marketing campaigns. Mississippi filed a similar lawsuit — still pending — in late 2015. In teaming up, the states appear to be following the same playbook they used during the 1990s to sue tobacco companies for their role in fueling a costly health crisis — an effort that resulted in a settlement yielding more than $15 billion for Texas alone.